Former Australian Prime Minister Paul Keating told the Big Four banks that alternative funding solutions are needed to solve Australia's affordability crisis. Speaking at MaxCap Group’s Developers and Dealers Forum, Keating said the introduction of an institutional wedge would assist the industry in opening up supply and tackling increasing affordability issues. He said there was a major need in Australia for increased housing supply and therefore a finance system to support developers in delivering it. “We cannot persist with this position we are in where our children cannot afford to house themselves,” Mr Keating said. Keating pointed to the future evolution of superannuation funds, whose assets may eventually eclipse banks, and their future involvement in finance for development projects – traditionally the realm of banks. “Superannuation funds will have to do things in the spaces traditionally left to banks, such as property development, and we will see a shift in the balance in financing this industry,” he said. The banks also pointed to future partnership deals with international banks – particularly in the Asia Pacific region – as Chinese investors continue to target Australia. CBA’s national head of property finance, business and private banking Colin Robertshaw said in years to come Chinese banks may offer an alternative to banks once they hit a capacity. The forum brought the heads of property at the big four banks together for the first time, where all banks flagged a cautious approach to development finance, assessing projects in greater depth than pre-GFC and taking into consideration an increasing amount of external factors before funding projects. The banks also warned approvals were secured on the strength and experience of the borrower. 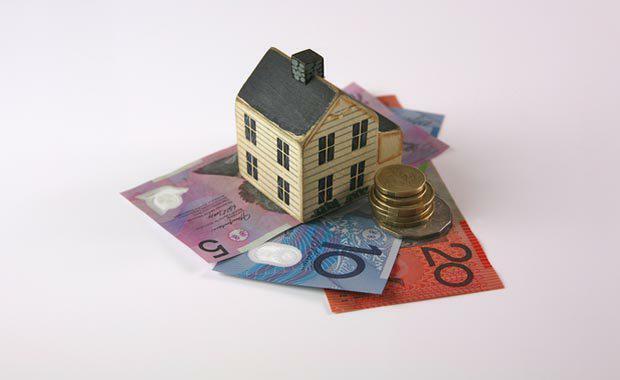 It is a part of the industry where MaxCap Group has been able to assist developers, working with Australia’s leading banks to deliver the maximum senior debt within the capital structure and provide optimal debt funding for developers by enhancing the capital stack with second mortgage funding and/or preferred equity. MaxCap Group managing director Wayne Lasky said the forum had kick-started a conversation the industry needs to have. “There is no doubt that the traditional one-size-fits-all approach to finance is not the optimal solution in the current development environment and has in fact resulted in a shift towards utilising specialist consultants that can bridge the gap between development and finance,” said MaxCap Group Chief Investment Officer Brae Sokolski.